Is there a duty to retreat? How do you need to secure your firearms? We cover everything, including the basics. 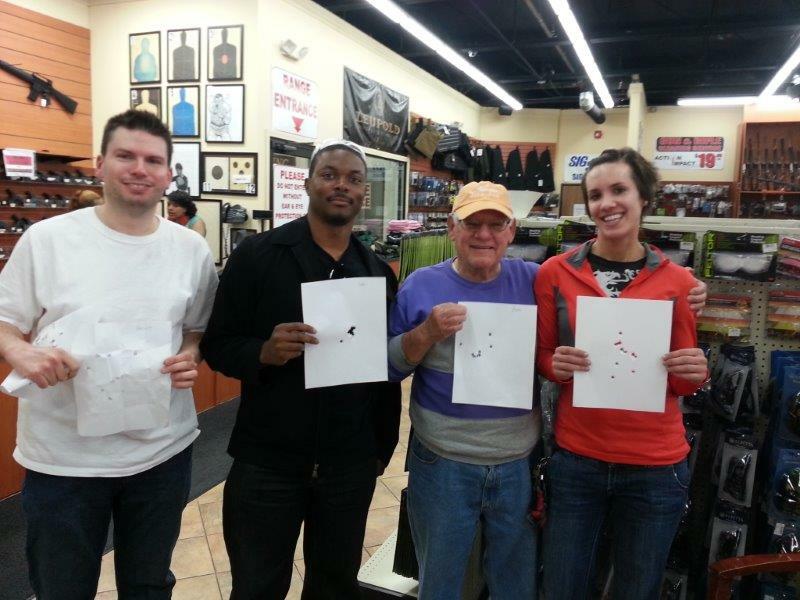 You don't need to be a gun expert, and part of the class deals with choosing the right handgun for you. See all the class details, and easily register online. Get registered today in less than 5 minutes. Have a family emergency and can't make the class? We get it, life happens. Just drop us a line and we'll move you to the next class. How Fast Will I Get My CPL? After you submit your CPL application and get your fingerprints taken, the county has 45 days to run your background and issue the permit but most people receive their license by mail within 2 – 3 weeks. Can you carry a gun in a bank in Michigan? 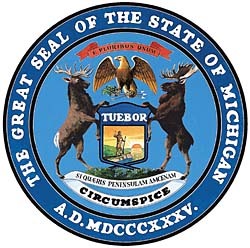 Per MCL 750.234d, it is a 90 day misdemeanor to possess a firearm on premises of a bank or depository financial institution unless you have a valid concealed pistol license (CPL) from Michigan or another state or you have permission of the owner (or agent) of the bank. If you have a CPL, you may legally possess a firearm in a bank provided there are no prohibitions put in place by the bank such as a policy prohibiting firearms on the bank’s property. Do you still need a CPL in Michigan? Unless you are exempted from requiring a CPL to carry a firearm (law enforcement officer, etc), you still need a CPL to legally carry a concealed pistol in public. Constitutional carry package of bills did not become law in Michigan, and nothing else has changed that would negate the need to have a valid Michigan CPL to carry a concealed pistol. Can you get a CPL at 18 in Michigan? No. You must be at least 21 years old to be eligible for a Michigan CPL. Can a felon get a CPL in Michigan? No, with exceptions. If you have ever been convicted of a felony in Michigan or any other state, you are ineligible for a CPL. However, if that conviction has been set aside and the applicant is otherwise qualified, the individual may not be denied a CPL per Michigan AG opinion 7133 on May 02, 2003. How long does a CPL last? Your CPL expires on your birthday, and is good for a maximum of 5 years. The first time you receive your CPL, it will expire on your birthday and be valid for between 4 and 5 years, depending upon the date the CPL is issued. When you renew, it will be valid for the full 5 years. How old do you have to be to take a CPL class? There is no age limit imposed by Michigan for taking the class, so it is up to the instructor’s discretion. If a person is under 21, passes the class and is given a certificate, he or she could use that certificate when they do turn 21 as long as they took the class within 5 years of their CPL application date. How old do you have to be to have a CPL in Michigan? 21 years old. You make take the class prior to your 21st birthday, but a person would have to wait until they are at least 21 years old to submit their CPL application to the county. Can a CPL holder open carry in Michigan? Yes. In fact, having a CPL allows a person to open carry in many more locations that would otherwise be restricted, such as banks and property owned or leased by an establishment that has a liquor license. How much does it cost to take a concealed carry class in Michigan? 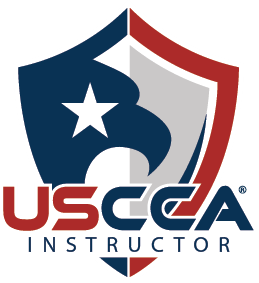 Prices vary from instructor to instructor, but most classes end up costing between $70 – $200 after factoring in ammo, gun rental, class materials and range time. To get a concealed pistol license (CPL) in Michigan, you are required to take a training course first. 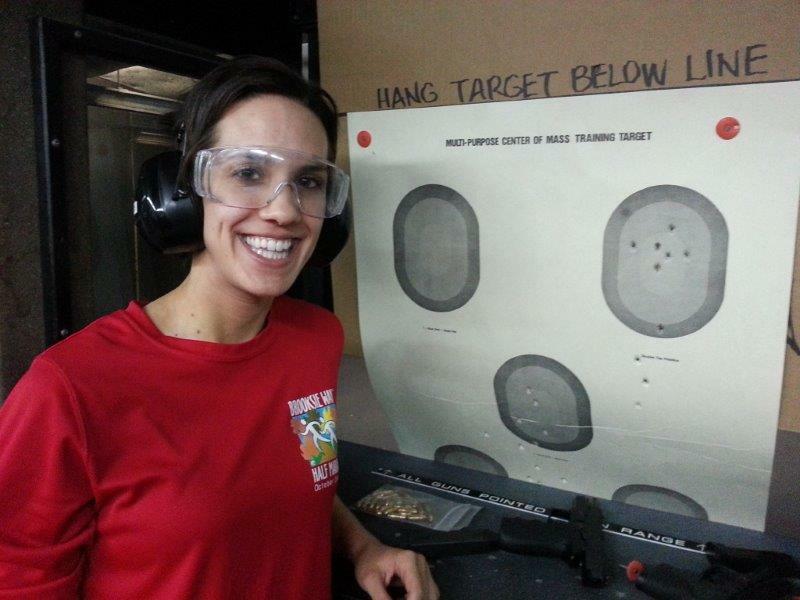 These CPL classes are 8 hours long, and include classroom training and instruction on the shooting range. How Long are CPL Classes in Michigan? The CPL class must be a minimum of 8 hours long, including 5 hours of classroom instruction and 3 hours of range time and safety training. Most CPL classes are taught as one 8 hour day, although the actual time might be over 8 hours factoring in lunch breaks and questions. What is a CPL in Michigan? A CPL stands for “Concealed Pistol License.” This is the license a person must get to carry a concealed pistol or taser in Michigan. Often, a CPL is incorrectly referred to as a CCW License.